Episode 68: Republicans’ Preexisting Political Problem by What The Health? 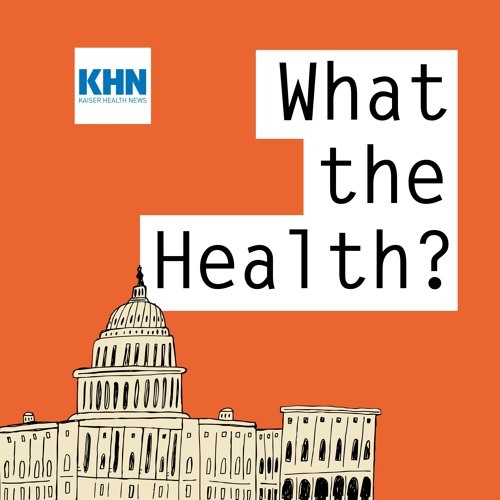 In this episode of KHN’s “What the Health?” Julie Rovner of Kaiser Health News, Rebecca Adams of CQ Roll Call, Stephanie Armour of The Wall Street Journal and Joanne Kenen of Politico discuss how protections for people with preexisting conditions have become a top issue in the elections, Trump administration efforts to make prescription drug prices more transparent and the start of Medicare’s annual open-enrollment period. Plus, Julie interviews California Attorney General Xavier Becerra.